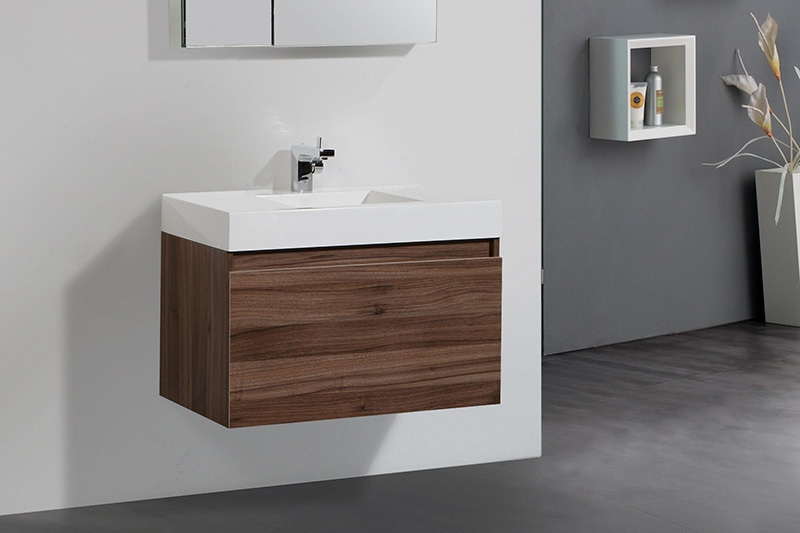 Let a beautiful vanity be the focal point of your relaxing and inspiring bathroom. Stir your imagination with the countless options and styles available. We also offer a grand selection of over the toilet storage, bathroom cabinets, shelves, cupboards, medicine cabinets and more. 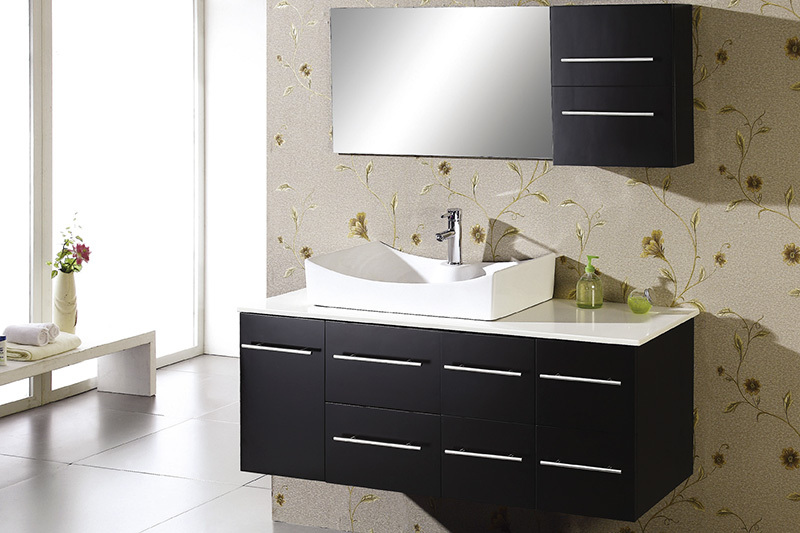 One of the surest ways to add distinctive style to any bathroom is by installing a vanity top. We offer a wide range of colors and materials to match nearly any bathroom style and design. Including: Faux Granite, Cultured Marble and Terra Bella. We accommodate a variety of sink installations including under-counter, countertop, above-counter, and vessels, as well as standard and custom sizes to match your vanity.